-- Select a Size/Color -- Teacup - Out of Stock! X-Small Small Medium Large - Out of Stock! X-Large - Out of Stock! 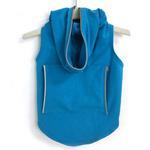 Keep your pup safe and cozy with this cotton Hoodie with Reflective Trim by Daisy and Lucy in Turquoise! This lightweight cotton dog hoodie by Daisy and Lucy is the perfect layering piece for cool early morning or evening walks when your pup needs extra warmth and visibility. 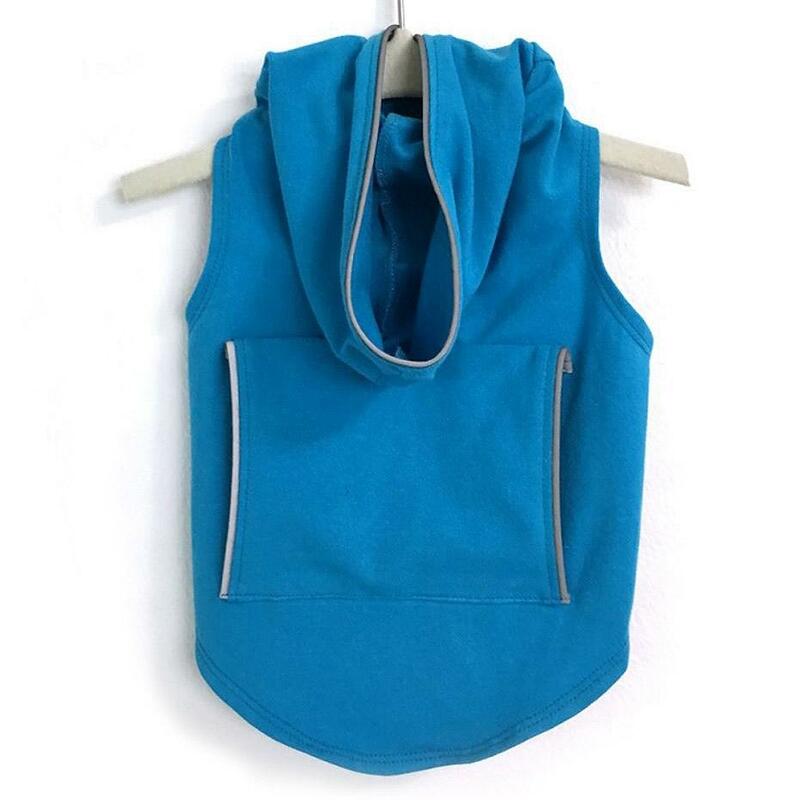 The reflective piping on this stylish hoodie for dogs provides safety in low-light conditions. The breathable cotton is comfortable, and the high-cut tummy keeps your pup clean and dry.